Show health bar above your character. Here is guide for you. 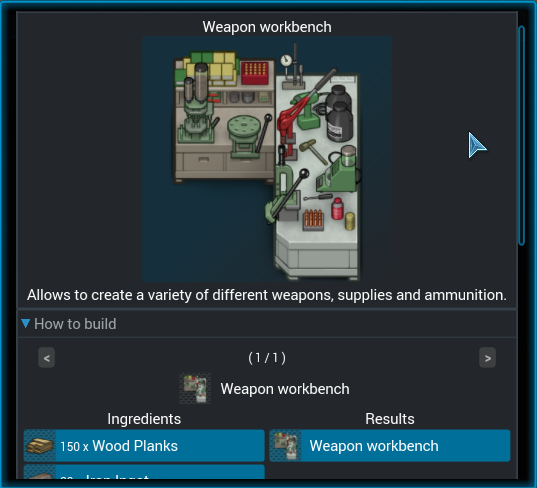 Open mod file "ShowHealthBar.mpk" with launcher. Press 'Yes' to overwrite (if you updating mod). Press yes to activate. Done. Enjoy! You probably already know what to do. This mod will display a notification every time you gain a whole LP. Please note that most actions are adding just a fraction of LP. Open mod file "LPNotificator.mpk" with launcher. Press 'Yes' to overwrite (if you updating mod). Press yes to activate. Done. Enjoy! Mod updated for A18 now. If you found some problems or have any suggestions regarding this mod - feel free to create issue on bug tracker or write it here. Hm, I can confirm it, bug is reproducible. I'm new to modding and programming in general. I'm having problem with testing my mod. Mod works fine, problem is that .mpk must be zip-archive without compression. P.S. You forgot to add another texture for how it looks in arms. 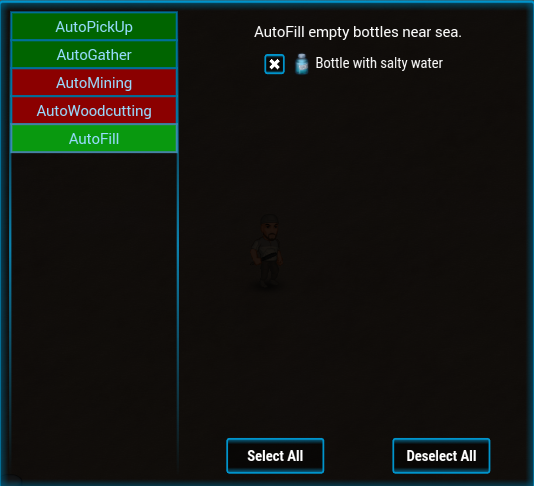 Would it be possible to automatically gather water at the beaches when an empty bottle is equipped? Yes, I think that it would be relatively easy to add. But I'm not sure when next version would be ready, I hope it will be soon. Compatible with the latest version. If you found any bugs related to this mod or have any suggestion feel free to create new issues here. There is a bow and crossbow in game, but it's mechanics not yet implemented. Are you sure, that you graphic card support DirectX 11? You can see there 'DirectX Version: ', but it is the version of software, it's not guarantee that your graphic card really support it. Press 'Save All information' and look in result txt file. All items, buildings and creatures with info, recipes and usages. Details window opens by clicking any icon in CNEI menu, or pressing 'I' while the mouse cursor over it. 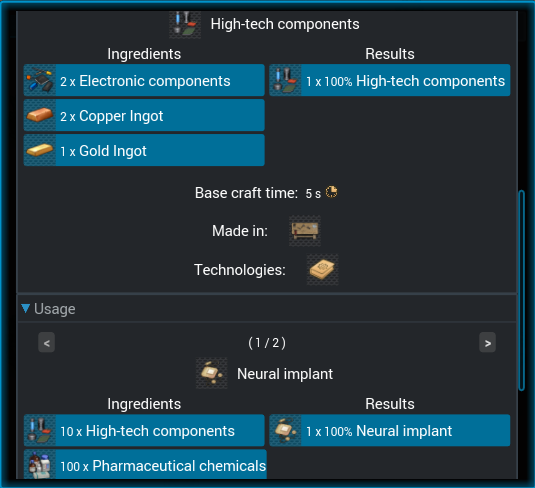 In details window you can go deeper and look for info about recipes ingredients and results. Details menu keeps history when you go deeper, so if you want to go to previous item info use 'Backspace' button. All keybindings configurable in game options. 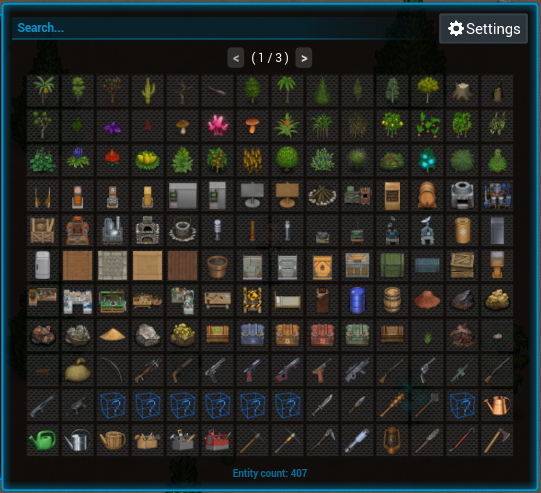 Add item slot count information for crates and fridges. Add information window with hotkey description. Fix details window header size. Proper procedural generation for mob icon. Add "Back" button to details window. Defense stats shows as percent. Timespan now with standard formatting. Mob information exp and lp rework. Add hud button dynamically. Core mod files are not overridden. 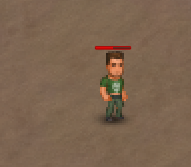 Add mob information and icon preview. Add various templates with information. Various fixes for compatibility with A17. Add creative mode button to creative panel. Open mod file "CNEI.mpk" with launcher. Press 'Yes' to overwrite (if you updating mod). Press yes to activate. Done. Enjoy! Place mod file "CNEI.mpk" in your "Data" -> "Mods" folder. Then go back in "Data" folder and open "ModsConfig.xml"
</mods>Add following line to enable this mod. Save changes. Close file. Run game client. After reading you post, I have another good idea that give you all that you ask here. Ideas and suggestions / Re: Building and Raiding. There no need of an actual roof let's just pretend that we have it. 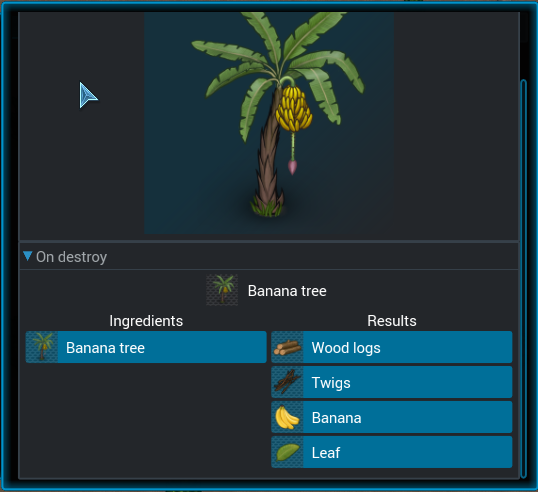 Room definition would be great: automatic and manual definition like how it done in RimWorld, DF, etc. Dynamic Field of View would be awesome, that there is no way to look over walls, and over solid objects. But as it a really complex system, that is hard to control from server code - at least do it the way, that it can hide fully enclosed room contents. By default all features is disabled. How to use: Open mod settings gui by pressing 'F6'. Toggle all mod features on/off by pressing 'x'. 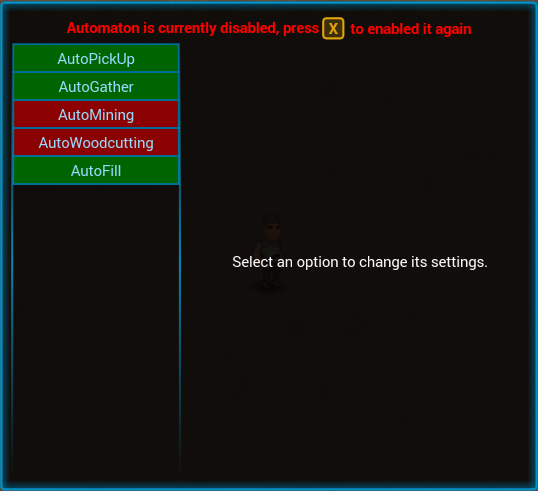 All buttons configurable in game main settings. - Add gui notification for gathered items from loot container. - AutoPickup ignore items on cursor. - AutoPickup will not open ground container gui if player inventory is full. - Fix few problems with AutoGather loot container. 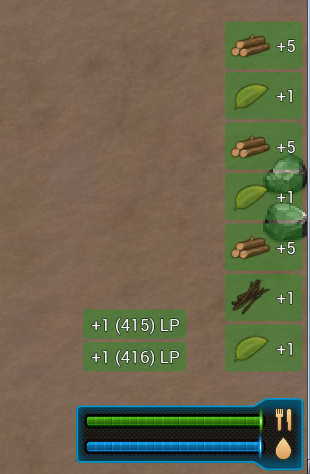 - Add proper item gathering from loot container. - Fix mods setting not saved. 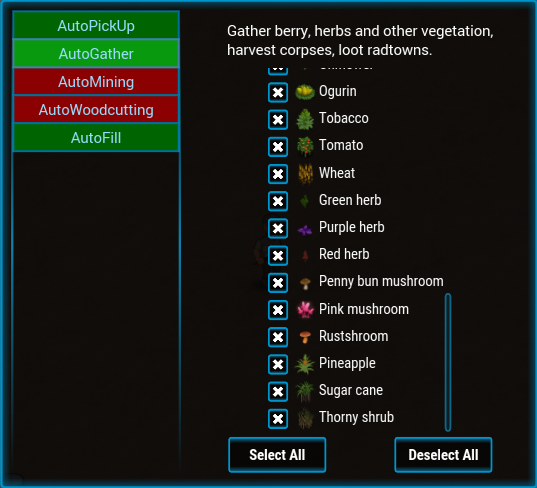 - Fix auto-gather attempt to gather on plants that has not ready yet. - Change default button for settings, now it's 'F6'. - Add button to enable/disable mod features. Default button is 'X'. Open mod file "Automaton.mpk" with launcher. Press 'Yes' to overwrite (if you updating mod). Press yes to activate. Done. Enjoy! Place mod file "Automaton.mpk" in your "Data" -> "Mods" folder. Then go back in "Data" folder and open "ModsConfig.xml"
</mods>Save changes. Close file. Run game client. The problem with vehicles is how to not make them pvp-safe or even abuse them in pvp. The same happens with teleportation. If the price of teleportation is too low, it will deny the danger of bring valuable loot on foot to the main base.